Millions of Dollars Are On the Line. 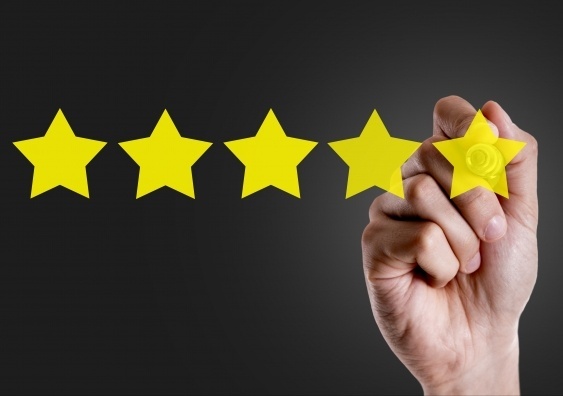 Is Your Organization Doing All It Can to Secure Five Stars? Each year, the Centers for Medicare and Medicaid Services (CMS) publish quality ratings for Medicare Part C and D plans. Plans are given a rating between 1 and 5 stars, with Quality Bonus Payments (QBPs) going to plans earning 4 or 5 stars. According to one study, these QBPs can amount to an extra 5% per member annually.